This is an area adjacent to the house where I live (in the back of my house), but it is separated from my conviviality and we will share only the entrance gate and the yard. 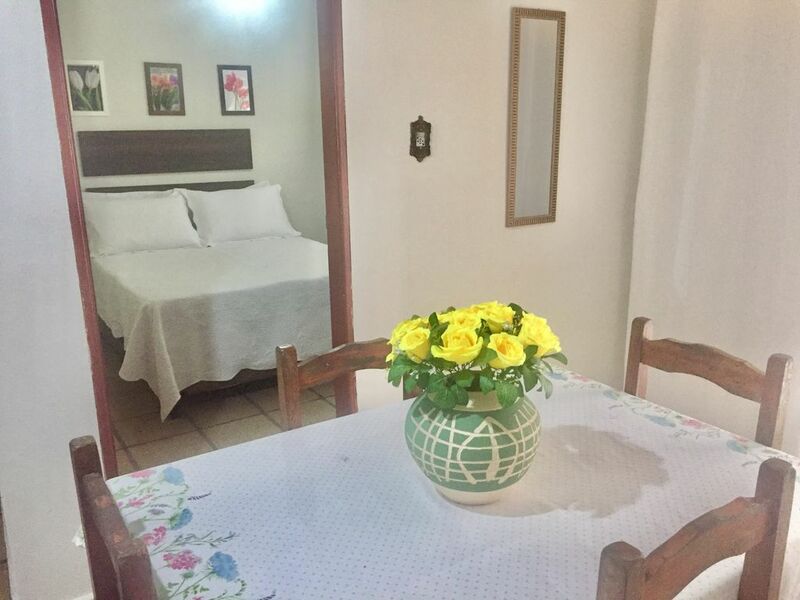 This space is exclusive for the guest and has 1 kitchen (with stove, refrigerator, blender, sandwich maker and many other household items), 1 living / dining room (with TV and Netflix), 1 bedroom with air conditioning and a bathroom. I emphasize that only the guest has access to this space.